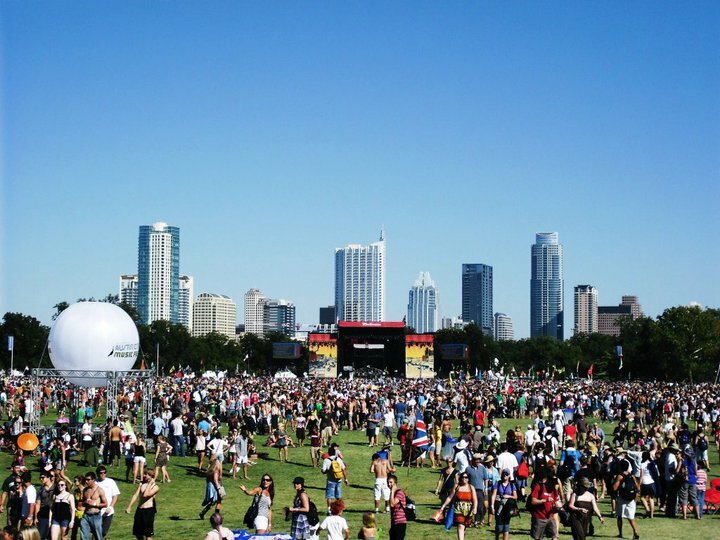 Yes, hard to believe that October is upon us already but, with that, comes one of the greatest events every year here in the excellent city of Austin, Texas – the Austin City Limits Music Festival. Thanks to the fine folk over at C3 Presents, this year’s bonanza for the senses takes place not just one weekend, but two, within the spacious, glorious earth we know in these parts as Zilker Park, October 4-6 and October 11-13. For those of you, like myself, eagerly anticipating this year’s fest, I invite you to join us for Weekend 1 of the Barton Springs Block Party, in between Chuy’s and Baby A’s on Barton Springs Road at the Coldwater Austin development. Here, you’ll find an oasis of complimentary cocktails, great food, and music every day of both weekends of ACL from 11AM-8PM. We’ll also have free WiFi and charging stations to keep you connected. And of course, it’s all for a great cause, benefitting the Health Alliance For Austin Musicians (HAAM). The Barton Springs Block Party is being sponsored by us here at Dulce Vida Organic Tequila, along with Tito’s Handmade Vodka, Whole Foods, Wurst Tex, Hey Cupcake!, Gourdough’s and Verizon. 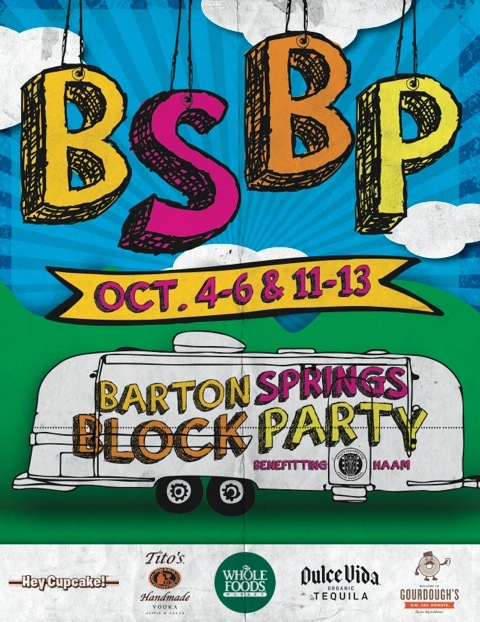 Beat the crowds and sign up for your entry to Weekend 1 of the Barton Springs Block Party by clicking HERE! Entry is FREE. Must be 21+ enter. Ticket is valid for you +1. As for the music at this year’s ACL, the schedules for both weekends are similar, but not identical, allowing festers to catch many more acts without running into the problem of missing great talent on multiple stages at Zilker at the same time. After much thought, listening and strategizing, I have put together my Weekend One band recommendations, which I am happy to share with you here. Hope to see you at the Barton Springs Block Party and out at the park. Happy Fest, y’all! « Tales of the Cocktail 2013: Dulce Vida Hits NOLA!